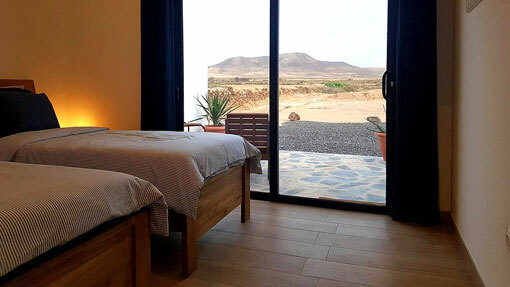 Find the perfect surfcamp for your surf vacation on Fuerteventura! 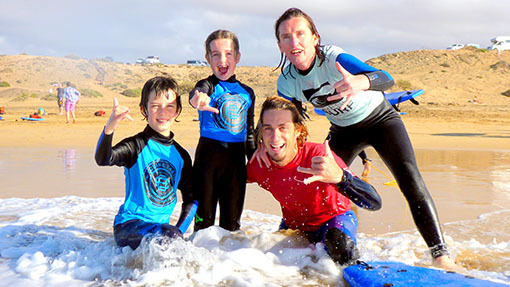 We know that choosing a surf camp can be a difficult decision. That’s why we offer you different options and packages, so that you’ll be able to find your perfect surf holiday with us. If a package is not what you are looking for, just combine accomondation, activities and surfing lessons in a different way. Just write us an E-Mail and we will find a solution for your individual surf holidays here on Fuerteventura! Make new friends in our shared Surfvilla! Close to the ocean, the surfer’s beach and our surfschool, it’s the perfect place for your surf holidays! Enjoy your days in the water, learning how to surf or improving your skills. Then relax in a vivid surrounding in tune with nature and the ocean, together with people who share the same interest and love for surfing as you. Get your skin and hair salty in a surf course throughout the day, then open and strengthen your muscles in the evening with a powerful Yoga Session. Yoga is the perfect complement for surfing – it improves your flexibility and balance which is essential for surfing. 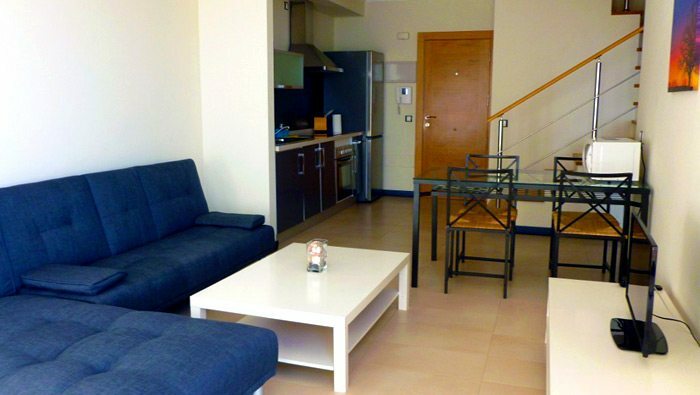 Relax in an active ambience for a week or more! The active holiday for parents and their children: Create great memories and have a lot of fun together in our surf courses. Combine your surf lessons with an apartment and enjoy additional amenities such as relaxing massages or child care – for your dream vacation together!